The Alps are a stunning place to take your Summer holidays. 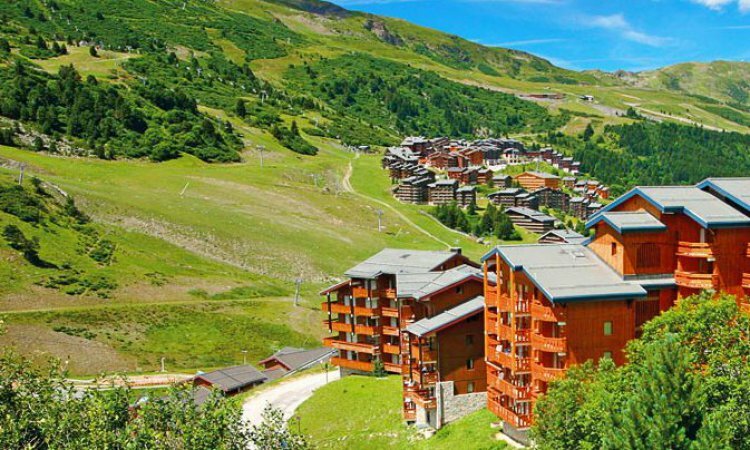 The magnificent views, stunning snow capped mountains and clear waters of the rivers and lakes make Meribel and the 3 Valleys a wonderful destination. Relax, take in the mountain air and get a tan or get active with one of the many activities that are on offer! Bring your mountain bikes or hire in resort and enjoy the hills on wheels instead of skis. There are 100’s of kilometers of trails to explore and offer a real thrill in the stunning surroundings of the Alps. The best part of mountain biking in Meribel is that the lifts are adapted in the Summer so that they can carry your bikes! That means that you can arrive at the top ready to go instead of out of breath with burning legs! 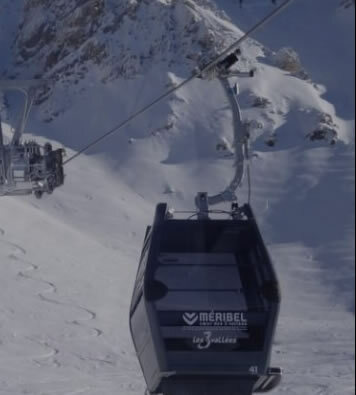 There are a huge variety of trails on offer in the Meribel valley so that there is something for everyone of all ages and abilities. The Vanoise National Park has a huge variety of wildlife that you won’t see back at home. 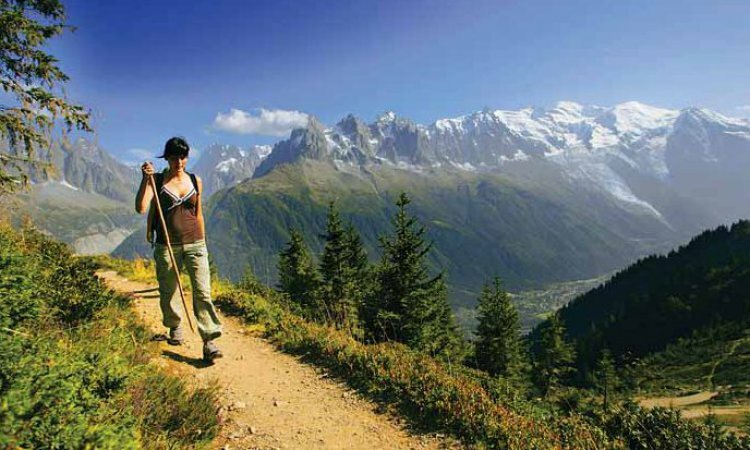 Spot a chamois, marmot, ibex or eagle while hiking the Meribel trails. A really lovely idea is to walk to a mountain refuge where you can have a traditional alpine lunch before heading back home again. The Tour de France passes through the Alps and we can see why it is such a challenge. The mountain roads offer fabulous hill climbs and dips for road biking. Bike along to La Tania for lunch or head further afield as there are plenty of back roads to take. 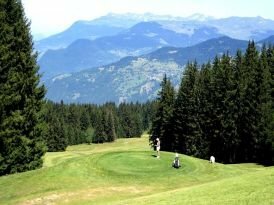 Meribel is proud to be home to a challenging 18 hole golf course. It is always particularly enjoyable due to the surrounding views. The course winds along the forest hills below the Dent de Bergin. It covers from Rhodos via the altiport down to Chantemouche which is neary 1000 feet! Fees for 18 holes are between 48 and 72 Euro depending on the time of season. A golfers license is mandatory for course access. Anyone for tennis? For those on your holiday that prefer tennis then there are 10 courts at Bois d’Arbin and 2 mini tennis courts for children. There are also 2 courts up in Mottaret. The Olympic Centre at La Chaundanne has a 25 metres swimming pool, a flume and a paddling pool. Please note that swimming shorts are not permitted so swimming trunks must be worn. These can be bought at the pool. 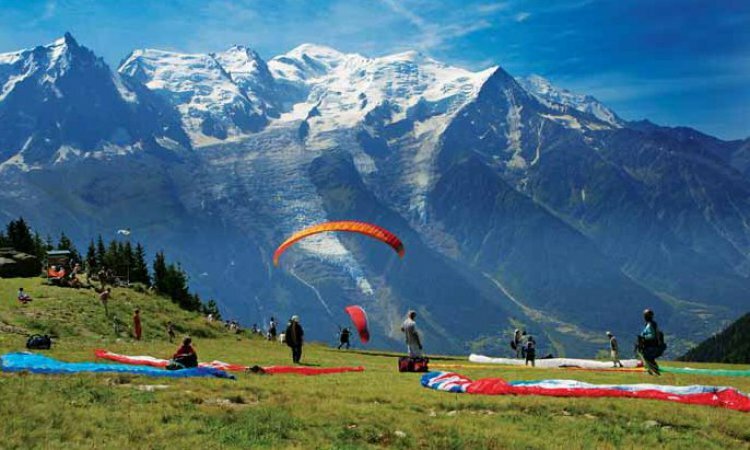 If you fancy doing something different and seeing the Alps from above then a hot air balloon ride will tick the box. Spot the wildlife below as if you were an eagle flying high above the mountains. The river Isere is known for being one of the best white water rafting rivers. The fantastic rapids and drops offer a real thrill for families and friends. Your guide will ensure that you have an amazing experience. 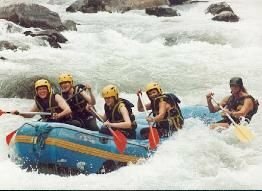 Hydrospeed gives an even bigger thrill when compared to rafting! All you get is a hydrospeed board and a pair of fins. Jump in and experience all that nature can throw at you. Canyoning is great fun! Abseil down the waterfalls, jump into big pools and slide down natural slides. There are three different standards of trip so one for the more hesitant right through to the extreme thrill seekers. This is an amazing and exhilarating activity. It is easier than mountain climbing but harder than a normal hike. Follow the marked paths and scale the mountains. As you get to use bridges, ladders and steps it really is a unique adventure and perfect for those who always want a bit more of a thrill than hiking. 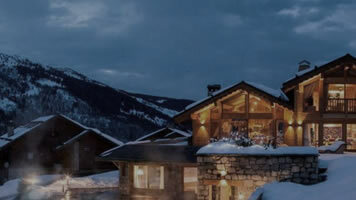 There are plenty of spas in hotels in Meribel that offer relaxation treatments.